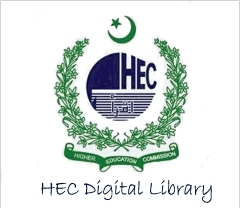 The Department was established concurrently with the University in 1975, when post-graduate classes of M.A Urdu in Government College, Multan were shifted to the University. The University Department thus not only inherited the class but also the bright tradition of the parent Department. Syed Iftikhar Hussain Shah was the founder Chairman of the Department whereas Prof. Dr. Kh. Muhammad Zakariya, Prof. Dr. AB Ashraf, Prof. Dr. Anwaar Ahmad, Dr. Najeeb Jamal, Prof. Dr. Abdul Rauf Sheikh (Late), Dr. Rubina Tareen and Dr. Aqeela Bashir have also remained Chair Persons of this Department. Dr. Qazi Abid and Dr. Muhammad Asif have completed their post-doc from the University of Heidelberg Germany and Osaka University Japan respectively. There famous students Dr. Khalid Mehmood Sanjrani, Dr. Nasir Abbas Nayyar and Dr. Humaira Ishfaq have also completed their post-doc from University of Heidelberg and Cambridge university respectively. One Ph.D Scholar Dr. Zafar Hussain visited Osaka University Japan on HEC scholarship (Ph.D Split Program) and earned his Ph.D degree. Prof. Soyamane was his co-supervisor with the Dr. Rubina Tareen. Three of the Departments prominent students, Dr Aslam Adeeb, Dr. Farooq Mashhadi and Dr. Saleem Haidrani have earned Quaid-e-Azam scholarship and obtained Ph.D. degrees from U.K. The department has signed an MOU with Osaka University Japan for academic collaboration. In result of that our faculty members visited and delivered a series of lectures in Osaka University. The Department has introduced two languages courses for foreign students. The Department of Urdu is publishing its journal of research namely "Journal of research (Urdu) from 2001. At first step it was multidisciplinary and Journal was recognized in category in 2005. Later, it was upgraded in "Y" category in 2014. The Journal is contributing in research activities of Urdu Language and Literature. The Department offers facilities for B.S., M.A., M. Phil and Ph.D. programs. Regular M. Phil Program was started from the academic session 1992-93. Details regarding M.Phil and Ph.D. Programs may be obtained from the office of the Department. 1.The Department has a Research Library namely "Professor Khalil Siddiqui Research and Seminar Library" where more than 20,000 rare and precious books and Journals are available. 2.A reference collection namely "Gosha-e-Rashid Ahmad Siddiqui" in central Library has been established only for the researchers by Prof. Latif-uz-Zaman Khan. A rare collection of 5000 books on Ghalibiyat is available in this section. It is the most unique collection on Ghalib in any Pakistani University. 3.In the Library of Department of Urdu (situated at Central Library of the University) has more than 25000 books on Urdu Language and Literature. These books can help the research students to meet their needs. 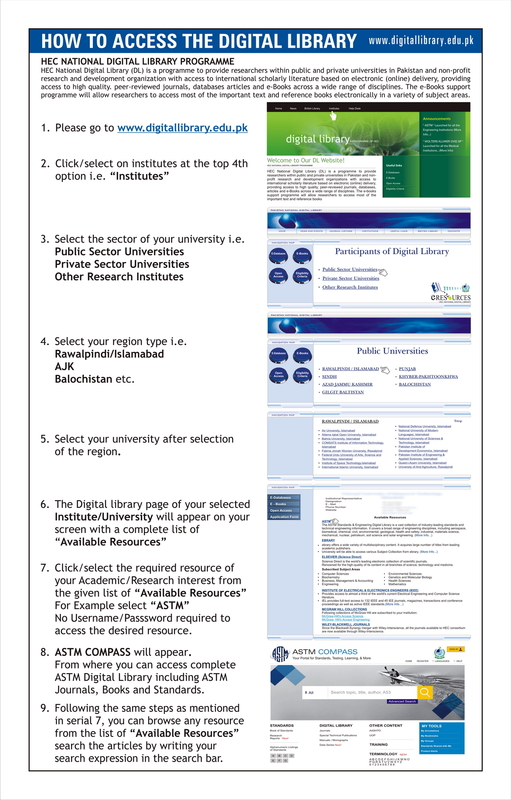 4.The Department is connected with National and International Libraries through Internet. 5.There is a computer Lab with 20 systems in I.O.L. building with the internet facility.